Social Security only considers you disabled if: you cannot perform the work you did before; you cannot adjust to other work because of your medical condition(s); and your disability has lasted or is expected to last for at least one year or result in death. The Social Security regulations require that you have a medically determinable impairment in order to be approved for Social Security benefits. If pain is preventing you from working, then you must have an underlying physical impairment which could reasonably be expected to produce the severe pain you allege. Objective testing (such as x-rays, CT scans and MRI’s) can help to identify the severity of pain-producing abnormalities. The type of pain medications prescribed by your doctor and their dosages are also indicative of the severity of your pain. Is it only Physical Disability that is recognized? Psychiatric impairments can be disabling. Social Security recognizes that mental disorders can produce severe symptoms which markedly interfere with the ability to work. But treatment is essential. If you assert that you cannot work due to mental illness, then you are expected to pursue treatment that could help you get back to work. This typically includes psychiatric medications and therapy. Regular treatment with a physician is needed to substantiate all disabling impairments. This is because Social Security will send your file to a state agency doctor for an assessment of your ability to work. Typically these doctors determine that you are capable of working. You need your own doctor to refute these medical opinions. As you age, it becomes easier to establish disability. According to the Social Security regulations, people under the age of 50 are “younger” individuals, between age 50 and 55 you are “closely approaching advanced age,” 55 to 60 is “advanced age,” and 60 to retirement is “closely approaching retirement age.” Younger individuals are expected to work in any capacity, even minimum-wage, unskilled work. At age 50, however, the rules start to change. 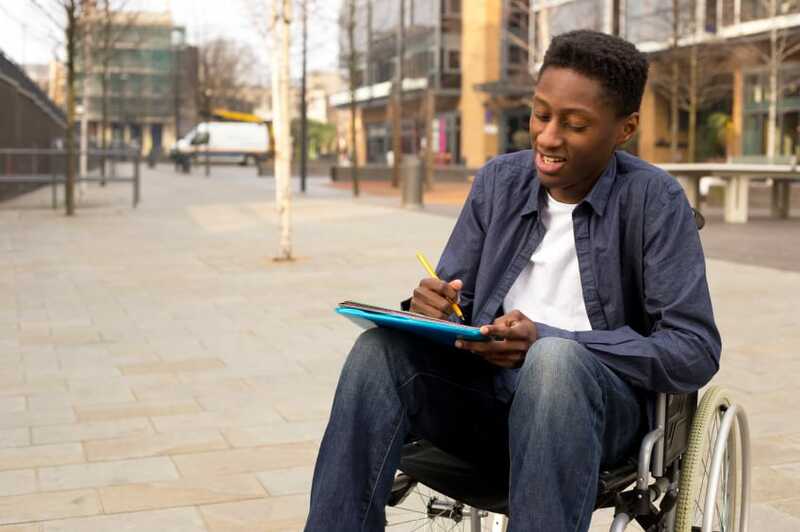 Your prior work and the skills you acquired in the performance of your jobs become critical factors in determining whether you satisfy the requirements for disability. Social Security defines disability as the total inability to engage in work activity by reason of any medically determinable impairment (physical or mental) which can be expected to result in death, or which has lasted or can be expected to last for a continuous 12 months or more. Is the impairment severe? And is it expected to remain severe for at least 12 months, or result in death? This is the step knocks out cmts with short-term diagnoses (i.e., a surgery where the recovery is not expected to take a year). Does the impairment meet or equal one of Social Security’s Listings? (In order to make sure claims are adjudicated similarly around the country, SSA has developed criteria, called Listings, for various diagnoses.) If a claimant made. The Listing requirements are VERY high, and a claimant can still win their case even if they don’t meet Listing-level severity. Does the impairment prevent you from being able to perform any other work? At this step, the burden shifts to SSA to identify other work that is available in significant numbers that the cmt can perform in spite of limitations determined by the ALJ. Disability Determination Services and Administrative Law Judges use vocational experts familiar with job requirements to assess whether jobs exist which can be be performed.